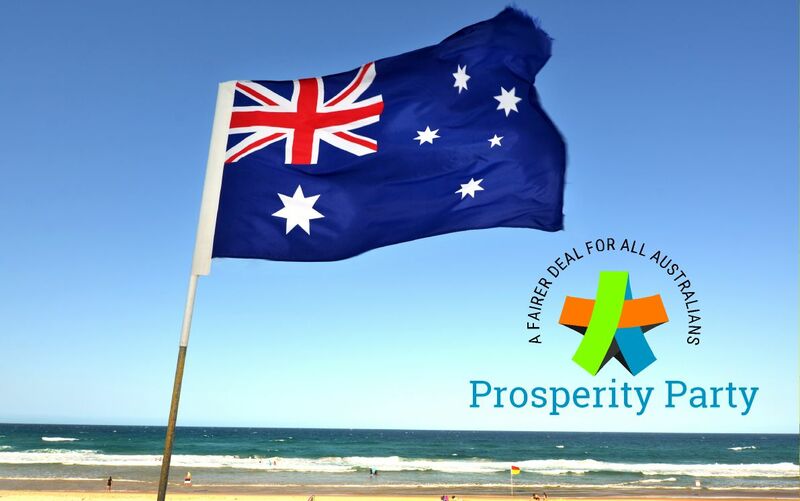 If you feel like the major parties have lost the plot, consider the Prosperity Party, and what we might do for a better financial outcome for all Australians. 1. We’re about a fairer financial deal for all Australians. 2. We’re about efficiencies and better management of resources and public spending. 3. We aim to convert the immensely wasteful public purse into a machine that reduces our national debt. 4. We’re sick of Australia’s largest companies paying no tax, and overseas companies syphoning Australian profits overseas. 5. We will challenge every sector of public expense to become better in its delivery of benefits at the lowest possible cost. 6. We will incentivise the fuller employment of all Australians, ensuring gender balance and pay parity. Are you interested to contribute to our policies? We welcome your enquiry and support. Let’s get some momentum for these ideas. Interested in joining the Prosperity Party?